Let's talk about taking our shows to the next level...literally! Many of us want to do sets with multiple levels even two stories. We will help guide you to safe, economic solutions to make your vision become reality. Pictures/Plans of upcoming shows that require scenery at multiple levels. Don’s twenty-year career has taken him from student, to crew, to supervisor and manager. Along the way he has worked with some amazing organizations, The Massey Theatre, Vancouver Folk Music Festival, Royal City Musical Theatre, The Canadian Institute for Theatre Technologies to name just a few. 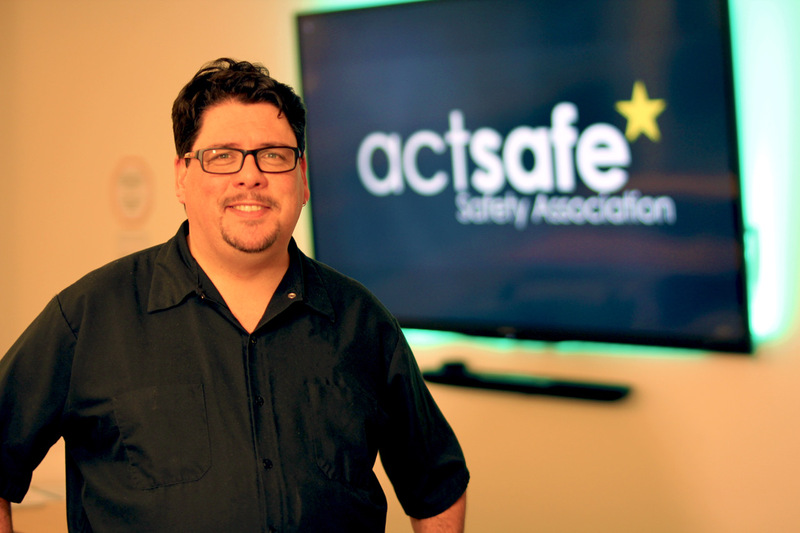 Don now brings all of that experience and love for live performance to Actsafe. From ladder safety to air quality Don has experienced it first hand and can help you navigate the world of Performing arts safety.